Compost Tumbler vs. Worm Bin: Which is Best? →Compost Tumbler vs. Worm Bin: Which is Best? Composting is a significant process of breaking down your organic garbage into useful fertilizer. This a great way to help the environment by disposing of garbage effectively. Two of the most common composters are compost tumblers and worm bins. Both of these composters involve oxidizing organic wastes into nutrient-rich soil. Both need oxygen to decompose organic wastes faster. Another similarity is the significance of a carbon and nitrogen balance. This balance is particularly important in the compost tumbler for the most for optimal effects. Let us look closely at the differences between a compost tumbler and a worm bin. Composting in a compost tumbler requires a significant amount of heat. This heat is generated by bacteria activity and depends on the size of the compost pile. The proportion of green and brown ingredients, oxygen, and moisture is important. The ideal temperature that generates the best bacteria activity is 140 degrees Fahrenheit. However, due to different climate conditions, the temperature in the tumbler can spike or drop. Center-axle compost tumblers. This tumbler has a bar located through the middle of the tumbler on the short axis. They rotate end over end. They have built-in doors that makes loading and unloading easy. Crank-operated tumblers. These are large drums with a crank extending out of one end. The crank is used to spin the drum. They are stable and can manage a heavy load of compost. Base-rolling tumblers. This type of tumbler is placed on top of a base with wheels. You can use either your hands or feet to turn the tumblers. They tend to be difficult to lift and spin. Spherical composters. This style is a large plastic ball which is spun on its base. You can turn the sphere by pushing it with your feet to combine all ingredients. Less likely to attract animals and rodents due to their elevated design. Can process a large volume of ingredients. Worm bins are easy to maintain, that is if you are comfortable with worms. 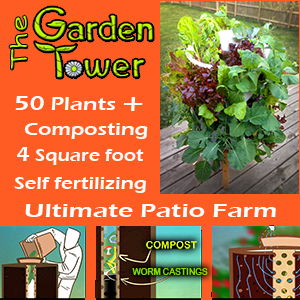 They are the best alternative for urban composting because they don’t require a large yard. They can be placed inside your house or any shaded location, such as a patio or balcony, as long as the bin can maintain a temperature 55 to 75 degrees Fahrenheit. 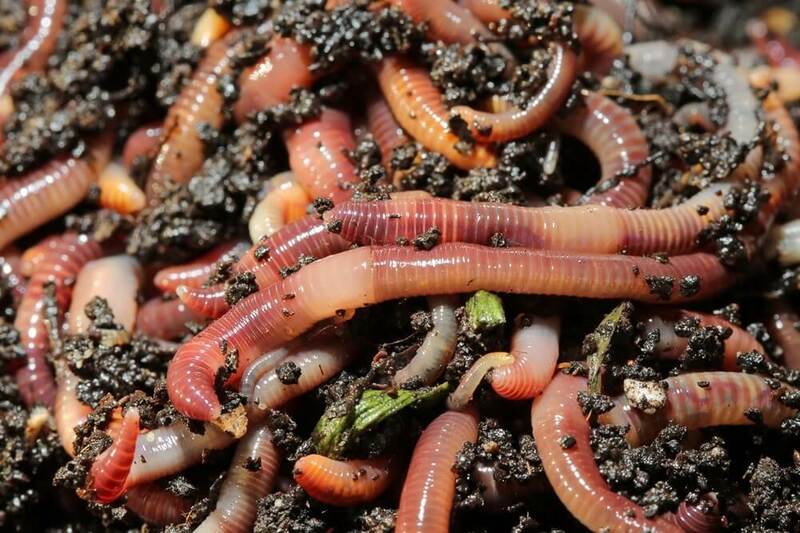 A worm bin is a container where you store worms for organic decomposition. You can make bedding for the worms with paper shreds or leaves. The lid should have holes for oxygenation. Worms excrete nutrient-rich pellets which can be used as healthy fertilizers. You can expect some worm castings within a couple of months. Worm bins are a cooler process than the compost tumbler. While the compost tumbler follows a batch model, the worm bin uses a continuous model which allows for the addition of materials constantly. The ratio of ingredients is not as vital in worm bin as it is in compost tumblers which require a strict ratio of green and brown materials. To activate the worms, you need to feed them food scraps. You need to feed the worms every four days, but they can be left unattended, for example when you travel, as long as you leave them with enough of a food supply. Be sure that their bin doesn’t get too warm. If they emit a stinky odor, you can add more dry ingredients. Deciding which method of compositing, the compost tumbler or worm bin, is the better choice for you depends on your living conditions. If you have a yard or patio, you might opt for a compost tumbler, but if you don’t, you might consider the worm bin which you can use indoors. Like compost tumblers, worm bins involve the decomposition of organic scraps, but the greatest difference between the two methods is that a worm bin engages both worms and microbes into action. On the other hand, the compost tumbler only requires microbial activity. If you don’t like worms, the worm bin may not be the perfect composter for you, and you may need to consider other composters like the compost tumbler. Unloading the healthy fertilizers seem to be easier with the compost tumbler than the worm bin. If you have a large household, you might want the compost tumbler because it offers a higher capacity than the worm bin. The potency of the worm bin may also be limited during the winter season, unlike the compost tumbler which can thrive even during the colder months. Moreover, the compost tumbler can generate compost faster than the worm bin. Another option is to use both of these composters at the same time for a healthier soil result. Studies have shown worm castings provide unique beneficial components. While the pre-composting stage destroys the seed and disease-causing bacteria, the worms can process them into high quality compost.